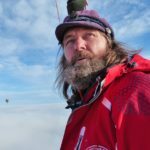 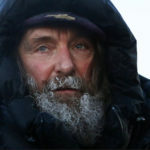 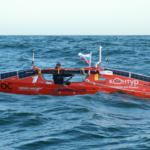 Maurice Uguen sent over news to Explorersweb/Pythom about a record breaking Oceans speed from France to Cape Horn. 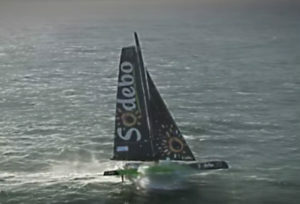 The IDEC SPORT maxi-trimaran skippered by Francis Joyon, crossed the longitude of Cape Horn, the last of the three major capes in the Jules Verne Trophy at 0004 UTC on Thursday January 12th, in a record time. 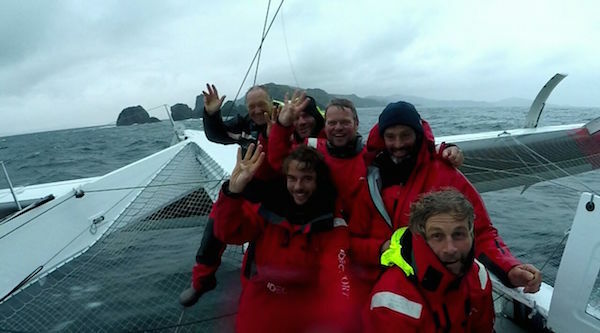 After leaving Ushant on December 16th, Joyon and his crew of five, Clément Surtel, Sébastien Audigane, Bernard Stamm, Gwénolé Gahinet and Alex Pella have achieved the best intermediate time between Ushant and Cape Horn, completing this stretch in 26 days, 15 hours, 45 minutes some 4 days 6 hours and 35 minutes ahead of the reference time set by Banque Populaire V in 2012 (30 days, 22 hours and 19 minutes), reported IDEC SPORT website. 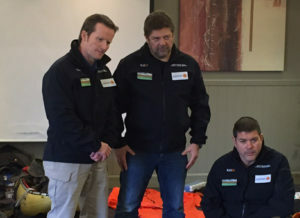 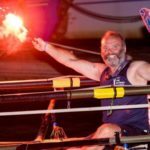 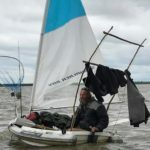 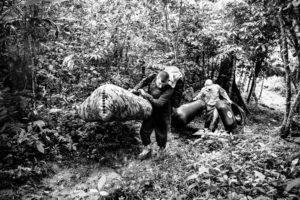 This is their fourth intermediate record including the Pacific Ocean record between the SE of Tasmania and Cape Horn with a time of 7 days 21 hours and 14 minutes (record held by Bruno Peyron since 2005 with a time of 8 days, 18 hours and 8 minutes).